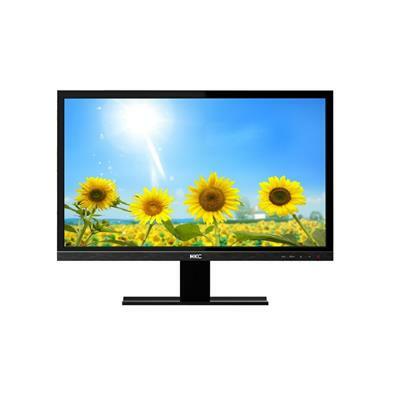 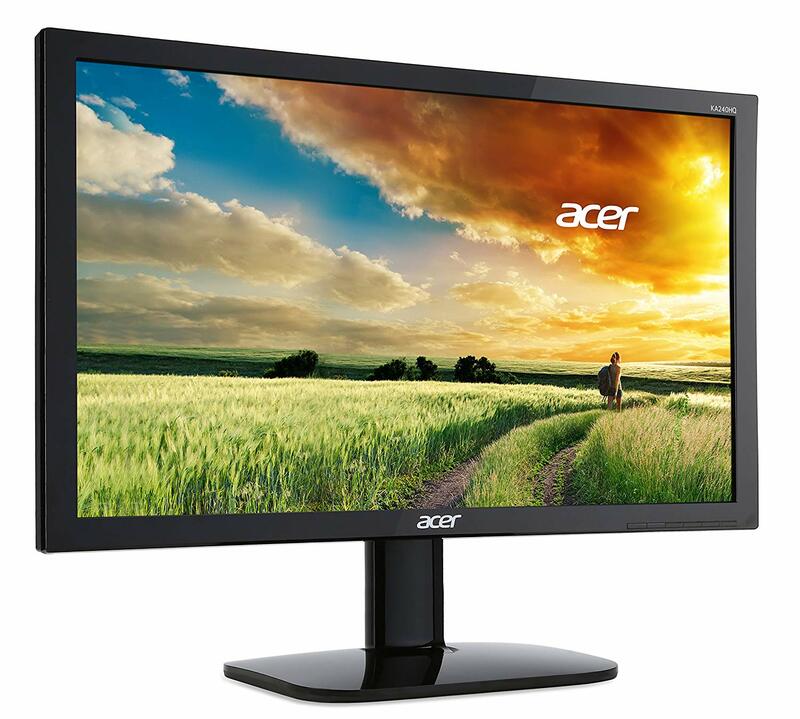 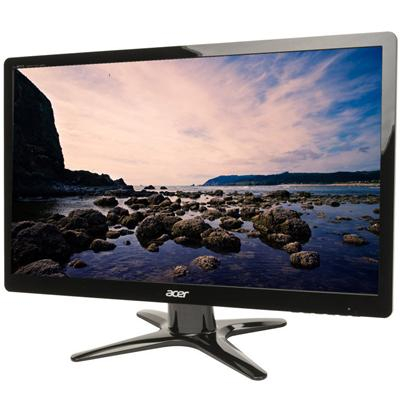 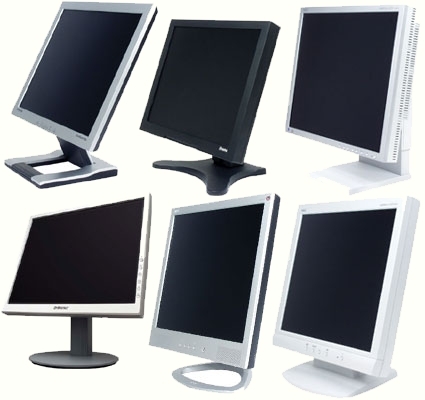 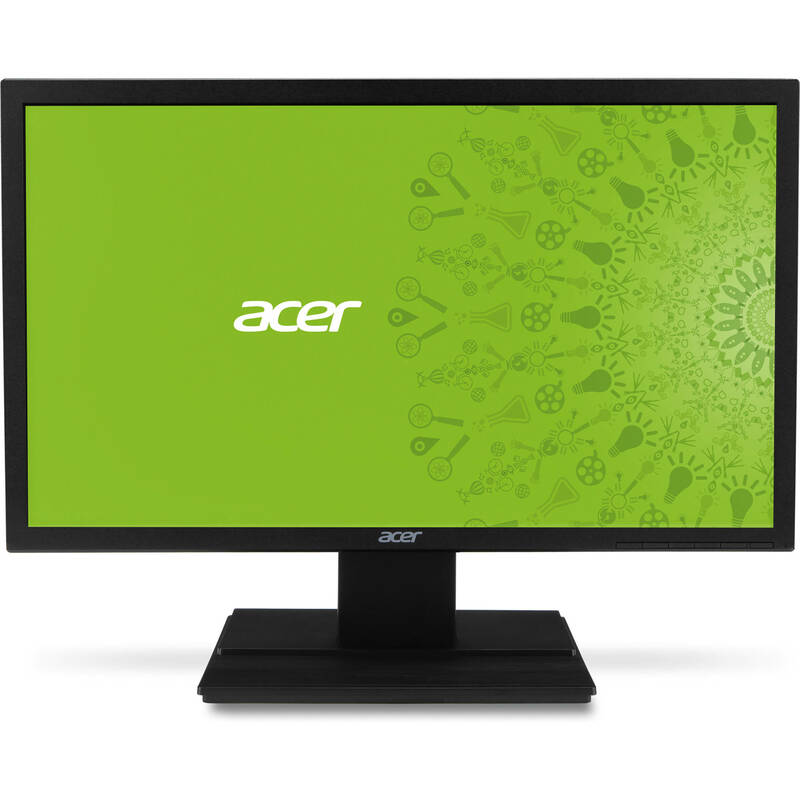 Acer 22" Widescreen Monitor, VGA & DVI Outpu - £48.00 - 6 Months Warranty. 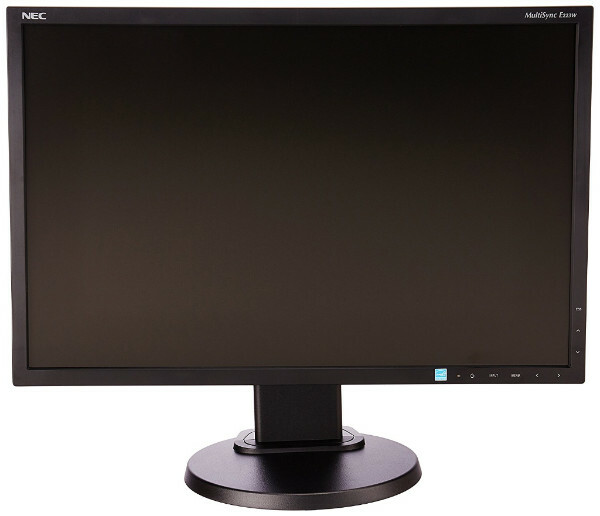 Brand New HCK 18.5" LED Widescreen Monitor, VGA Output - £65.00 - 3 Year Warranty. 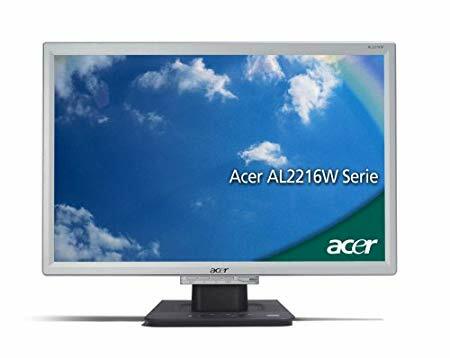 Brand New Acer 21.5" LED Widescreen Moitor, DVI & VGA Output - £99.95 - 3 Year Warranty.